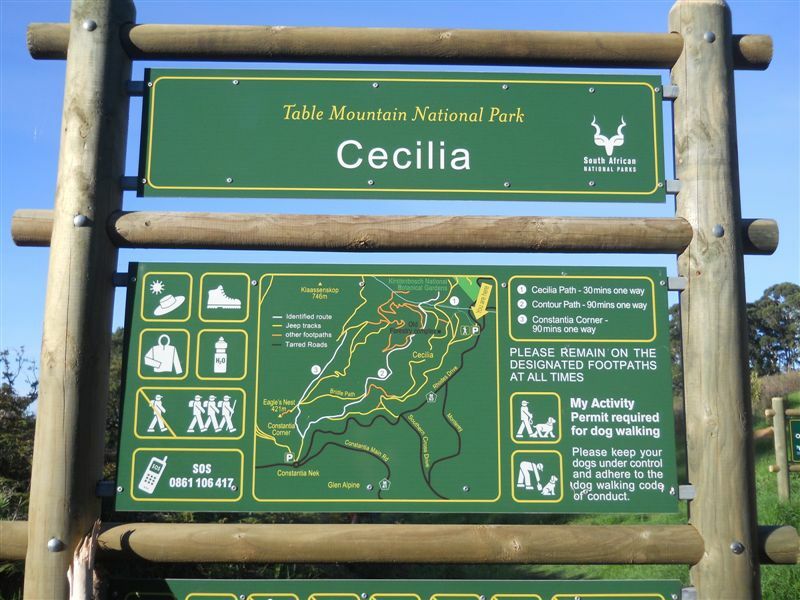 Offering leisurely walks through the forest and up towards Constantia Nek, Cecilia Forest is a great walk. With the trees offering extensive shade and the rivers (when running) offer sweet fresh water, this walk is perfect if you want to avoid the direct heat on a sunny day. The walk is very easy and starts with a gradual incline from the car park. The gravel road eventually narrows and takes you off the road into a single track path. If you are feeling adventurous, there are paths that take you to the top of the mountain where there is a beautiful dam and stunning views of the city! Be sure to pack water and sun protection if you are doing the longer trails that are on offer! Situated 1, 085m above sea level, the routes up Table Mountainare not easy – however the 3km long route (Platteklip Gorge) is the most forgiving. If you are in good shape the hike up to the upper cableway station should take you roughly 2½ hours. If you are not feeling up to the hike down, with the descent being a bit tough on the knees for less seasoned hikers – purchase a one way cable car ticket at the top. Tips: Preferably do not walk alone, take lots of water and sun protection because the route is exposed to the sun. The mornings are a better time to hike to avoid the heat. Take a refreshing swim in Camps Bay and one or two cocktails as a reward ! 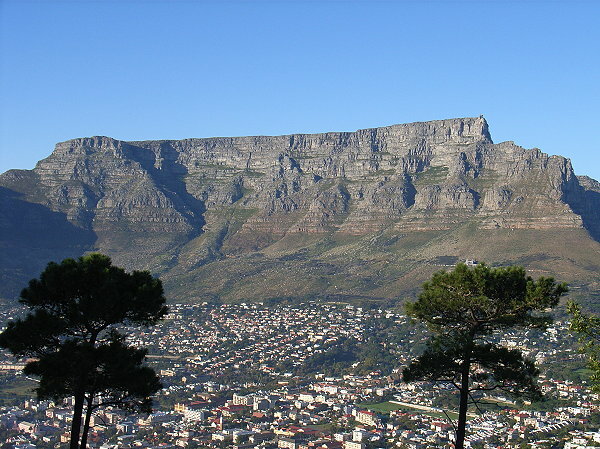 The best thing about this hike is the 360 degree view over Cape Town, Table Mountain, the Atlantic and Camps Bay. This short hike, although the walk can be a bit steep at times, there is nothing too challenging about this hike. The path starts off with a jeep track width and narrows to a walking path. The last third of the climb you will be met with a series of chains and ladders to assist the climb. If you are walking with very young children, there is an alternative route that goes around this section. 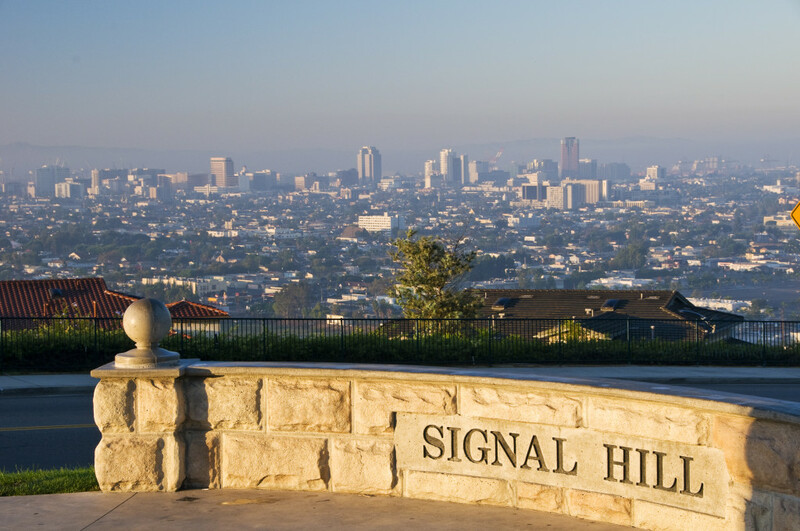 Tip: this hike is a great way to experience the sunset or sunrise if you are an early riser. There is also a full moon hike, which is very popular. If you are heading up for the full moon hike you will need a head torch and warm clothing because it can get nippy up there. 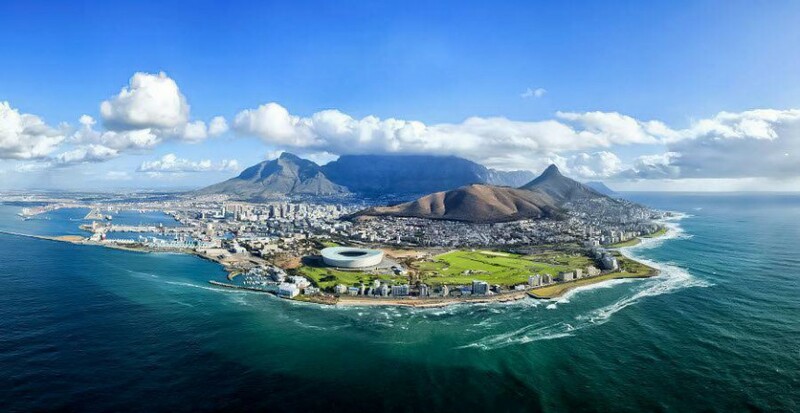 Cape Town has some of the most beautiful beaches you will ever see. 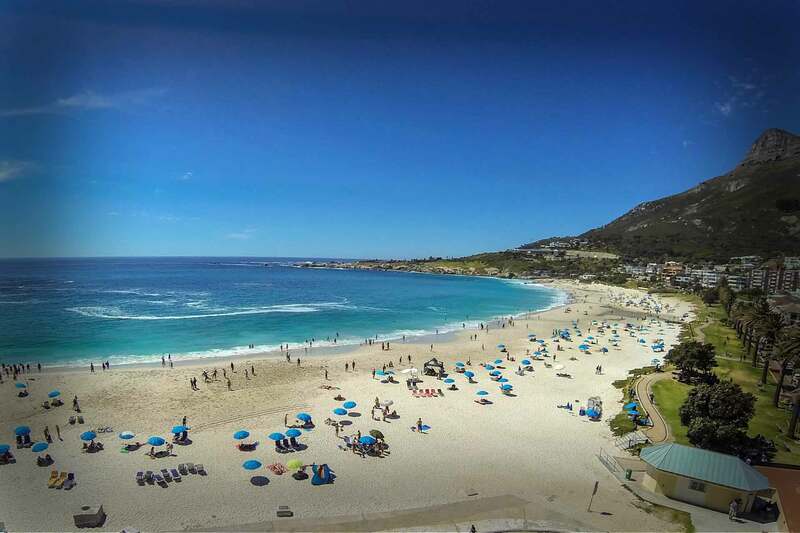 Located under Table Mountain, Camps Bay is a beautiful stretch of sand that is separated by lined palm trees, a grassy bank and a restaurant/bar promenade where you can soak up the view sinking a few refreshing beverages. 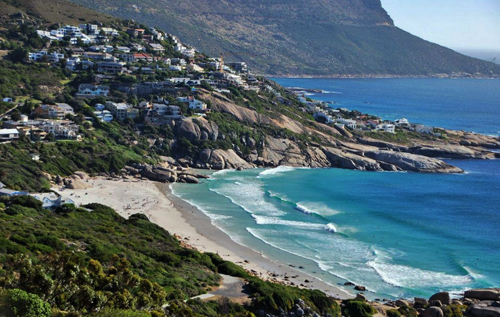 Along the coast towards Hout Bay, Llandudno is a great surfing spot which offers perfect waves during offshore winds. Set in an enclosed bay with huge granitic boulders and amazing views of the mountain from the water, it is our favourite surf spot! 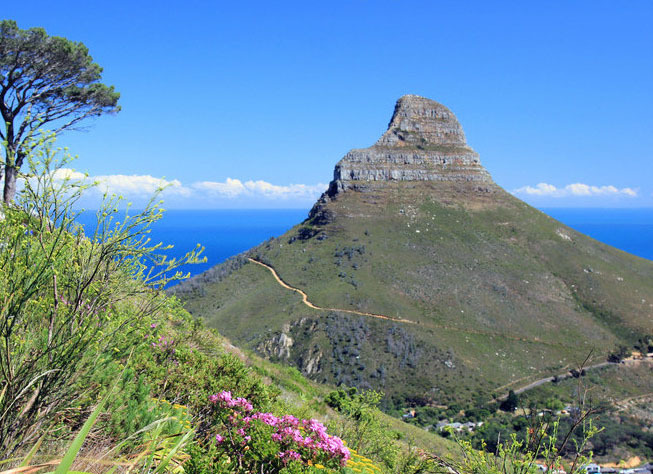 Drive along the beautiful Chapman’s Peak Drive from Hout Bay, and you will be greeted by the long white stretch of Noordhoek Beach. This beach attracts resident horse riders, walking enthusiasts and even some brave bathers taking on the cooler waters. The Atlantic side can be a bit freezing fort swimmers not wearing wet suits (especially in the summer). 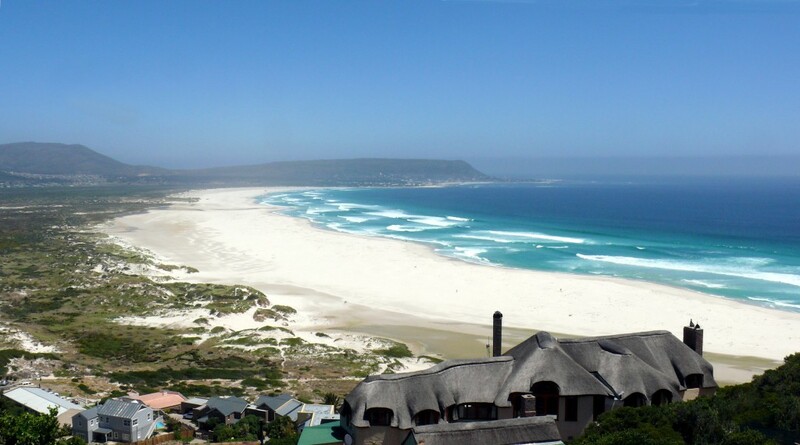 The False Bay coast also offers some stunning beaches with (slightly) warmer waters better suited to bathing. Rent a board at Muizenberg beach and learn to surf! There a re a number of funky cafes along the beach strip that will fuel those post-surfing munchies! Muizenberg is a perfect place to learn how to surf, offering beginner waves and safe bathing conditions! 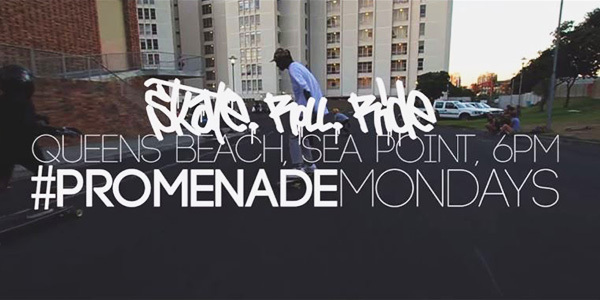 Apart from being a great place to walk along the Sea Point coastline, eevery Monday night at 6pm the promenade changes into a wheeled affair. Each week people on skateboards, longboards, rollerblades, roller-skates or even BMXs ride the promenade in an event which celebrates the lfiting of the ban on skatebaording and rollerblading along this area. The event kicks off at Queens Beach Parking lot (the last parking lot along the Promenade before you get to Bantry Bay). So grab a set of wheels and join in the fun! 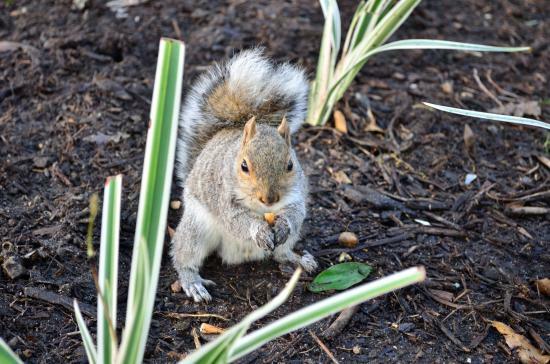 The resident squirrels never say no to a peanut! Wanting to stay fit during your holiday? Park runs are a great way to see the city and meet people and make new friends. 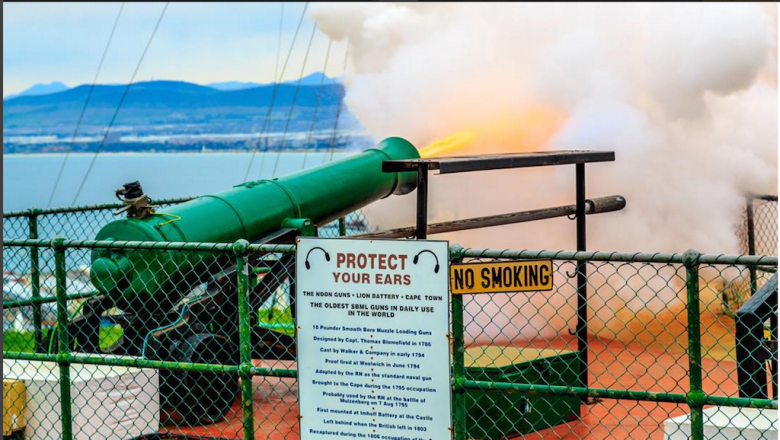 Typically 5km long, it attracts a range of people who are looking to stay in shape and keep healthy. With a no competition-like intensity, it is a great way to enjoy the morning. This running club is entirely free and is kept running (excuse the pun) by dedicated volunteers. 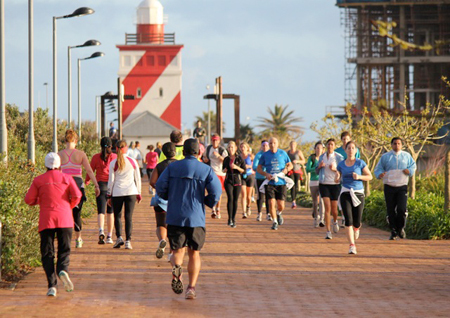 Parkrun is a global organisation and has thousands of weekly participants. Events in Cape Town take place in Belville, Big Bay, Century City, Constantia Greenbelt, Fish Hoek, Green Point & Rondebosch Common. Park runs are a great way to meet people and stay fit on your holiday! There’s no reservation needed at Tjing Tjing for their free wine tastings on Wednesdays. Just stop by from 5pm onwards to sample some top-drawer blends and meet the winemakers. 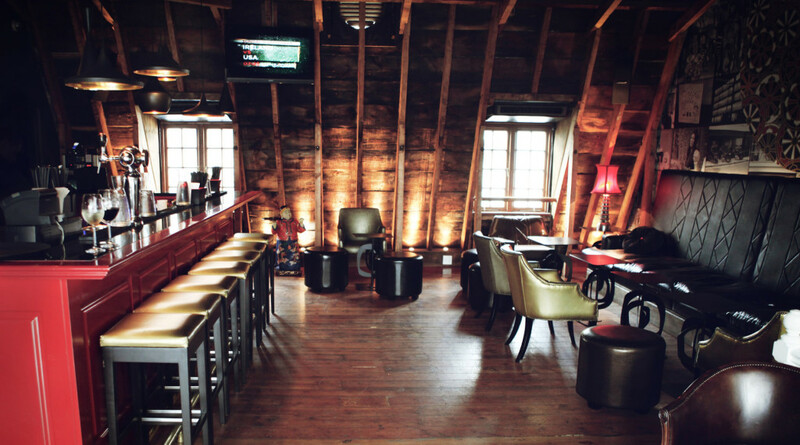 Located at 165 Longmarket St, its upbeat and funky vibe is a great place to kick off a night on the town or perfect for a place to unwind in the middle of the week.